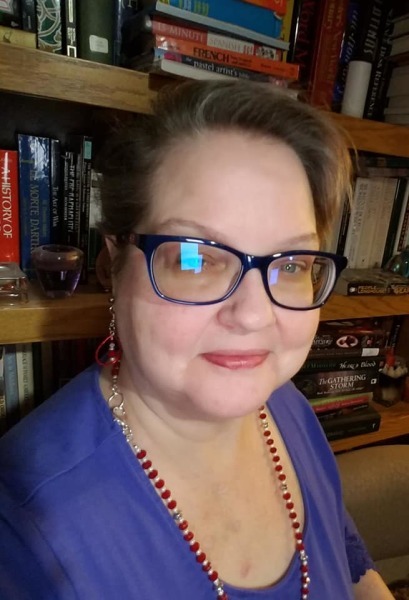 I am not the Ruth Heflin who predicted that Jesus would appear on the Benny Hinn show. Follow Rajah Hill (my pen name) on Facebook! 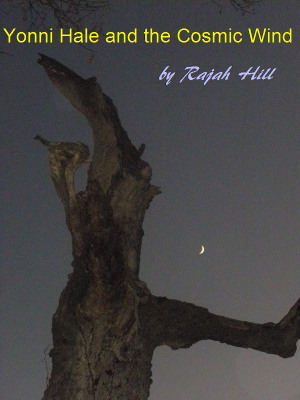 Follow Rajah Hill (my pen name) on Twitter! 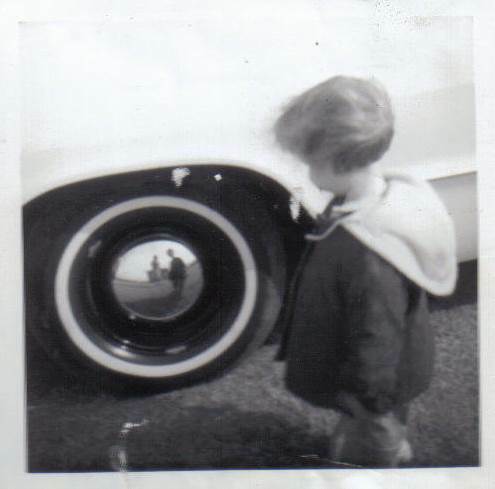 As the youngest of ten children, I was privileged. There were four years between me and my next older sister, so some of my first memories are of my mother taking me (just me) to the public library's children's room. Sometimes, adults would be there reading an exciting story to a group of young children, like me, but most of the time I remember being allowed free reign in the large room, wandering around looking at books. When I found a book I really liked, I took it to sit on the carpeted circular stairs where kids would sit for a public performance on the west side of the room. As I got older, I would carry as many books as I could, and would look through them as I waited for my mother to return, so we could check out our books and take them home. Mom and I made these library trips at least twice a month, and I learned, from watching my mother read in her easy chair in the evenings while Dad watched tv and my siblings did their homework, that reading was a pleasure. Later, I learned that one of my mother's dreams had been to become a romance writer. Living in the middle of nowhere Kansas, though, meant she had no resources available to her to make her dream come true. My dad was the family story teller, and I used to love to sit and listen to him recount stories of his youth, especially when family or friends came to visit. Because I often pestered my sisters as they did their homework, Mom bought me my own Big Chief tablet and one of those blue fat kindergarten pencils, so I could learn to write the alphabet and numbers. In this way, I could write my name, the alphabet, and numbers up to 100 by the time I entered kindergarten. I also pestered my sisters and mother to read stories to me, and my father reluctantly let me buy Scholastic books regularly when I finally went to school. I still love to read and to write. 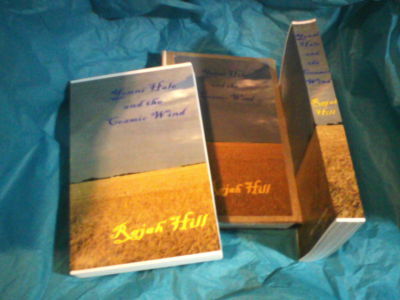 When I was wrongly terminated from my full-time position as a college professor, I not only looked for another job, but also finally decided I had to dedicate myself to my writing, so wrote my first full length novel, Yonni Hale and the Cosmic Wind. The novel is my response to the easy plot devices, such as having an orphan for the protagonist, used in the Harry Potter stories. I also try to make magic seem more natural. I plan to develop Yonni's story into three more books, but have also taken the time to write several short stories, which I have recently compiled into a collection entitled, Time Coven: Tales of Space, Magic, and Time Travel. I have also written a screenplay, Mrs. Nash, which provides a historical background for why a man would want to live his life as a woman in the late 1800s. 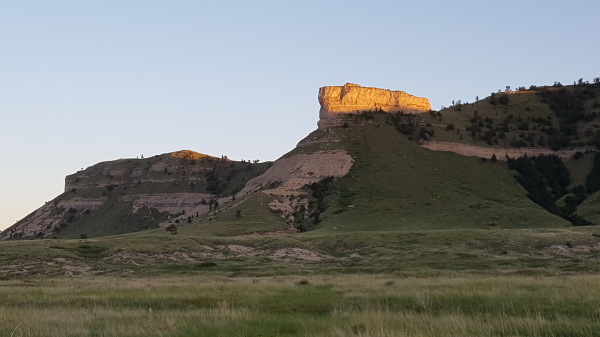 The story is based on a real man who lived as a woman in the American west, as documented by several sources, including Libbie Custer, Gen. George Armstrong Custer's wife. As this webpage progresses, I will share more of my writings and analysis of the Book of Ruth. ​The essence of both Naturalism and Modernism is exhibited in the many works written by five prominent American Indian writers from the turn of the 19th century: Charles Eastman, Gertrude Bonnin, Luther Standing Bear, Nicholas Black Elk, and Ella Deloria. There's magic loose in Kansas, and Yonni Hale is about to catch it. America's answer to Harry Potter, this novel series presents magic in a more realistic, but exciting, way. Available in print-on-demand or Kindle versions. Yonni Hale learns that life is not safe, not even in her small home town of Pratt, Kansas. Reluctantly endowed with powers from the Cosmic Wind, how will Yonni use them to save her friends? You can now buy the ebook version for $3.99 from Smashwords at https://www.smashwords.com/books/view/710985 (right click to open the URL in a new window). Remember, four of the stories are for adults only! Symbolism of the Lakota Star Quilt pattern.